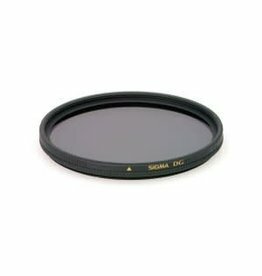 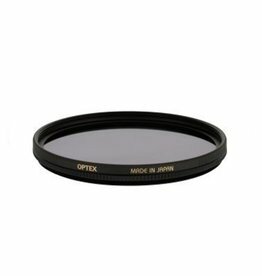 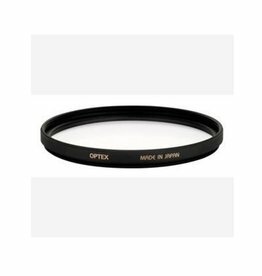 The optex 52mm digital image Optimizes the performance of lenses for digital imaging. 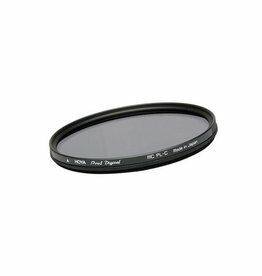 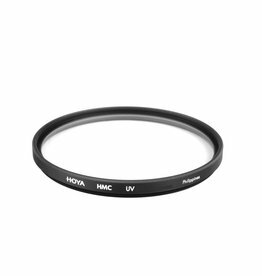 Protect your valuable lenses from dirt and scratches with this 49mm digital image. 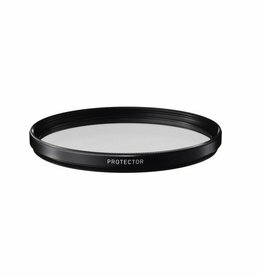 Protect your valuable lenses from dirt and scratches.